Keeping your topsoil in good condition is the best way to keep your garden healthy. 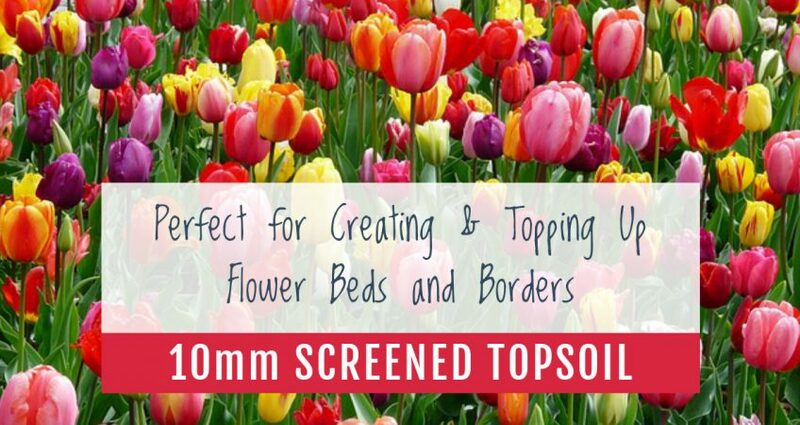 This will ensure that you have the best possible soil for your plants and growing conditions are ideal. 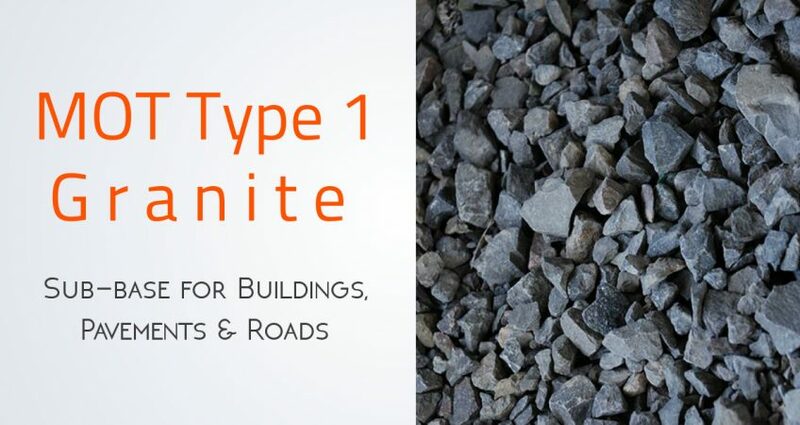 MOT Type 1 granite is often used in public construction as a sub-base and can be found in roads, pavements and other structures.MOT type one granite costs £25 per tonne + VAT. Shingle has a wide variety and it is an ideal material for all sorts of purposes including decorative, drainage and building. 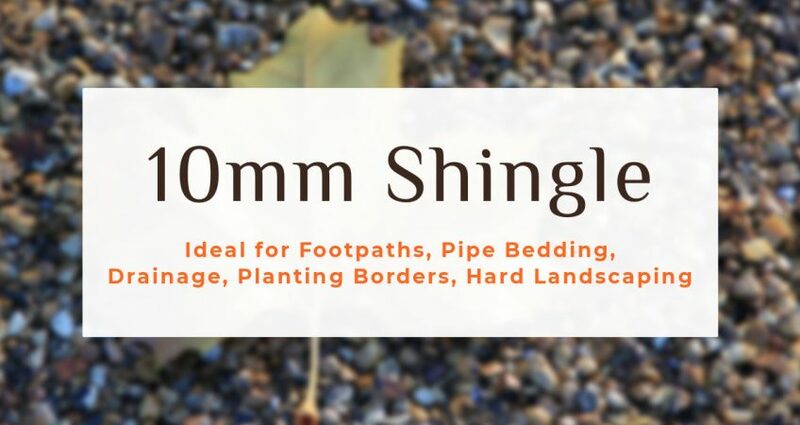 10mm shingle costs £25 per tonne + VAT.